Five years ago I wrote an essay called The Hour Glass Theory for Segullah. It's a piece about miscarriage, death, time and birth--the heavy things we feel. I wrote it to piece together the definitive answer we search for--when does life begin and when does it end? 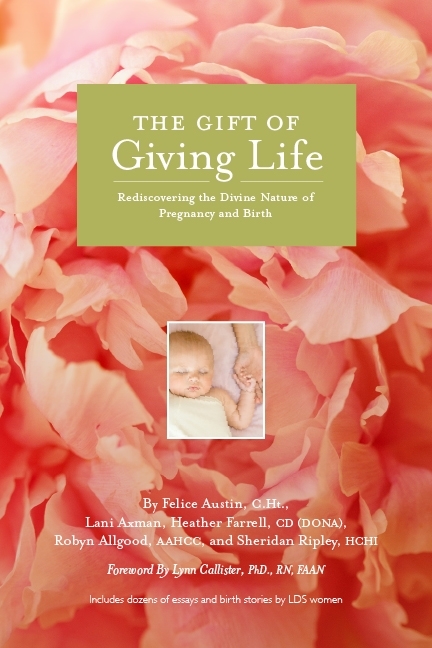 I read "The Gift of Giving Life" at the perfect time in my life. 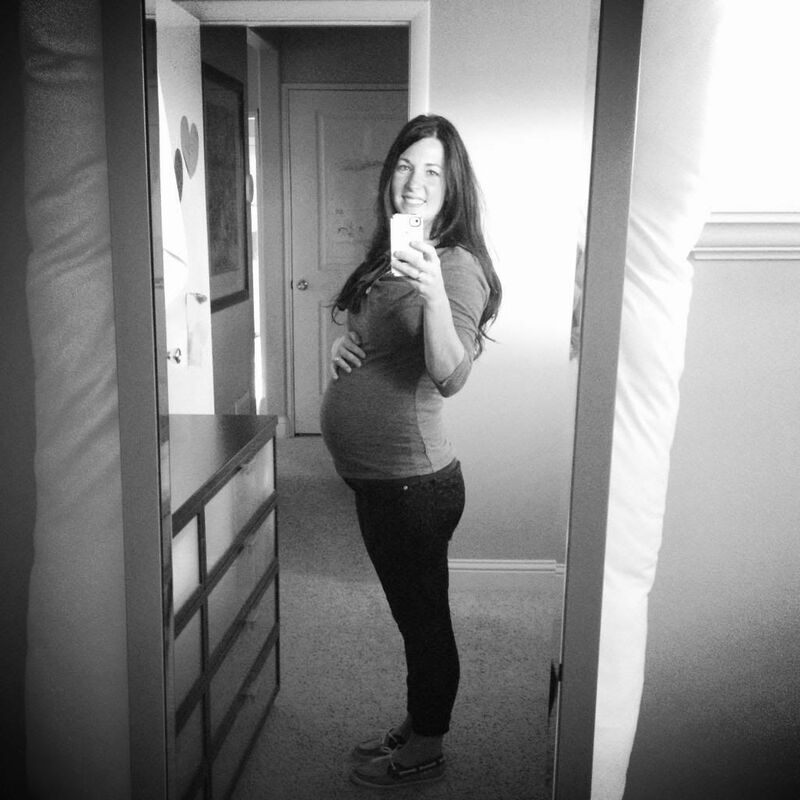 I was 6 months pregnant with my third child. I had my 2 other children at my home with very beautiful births. 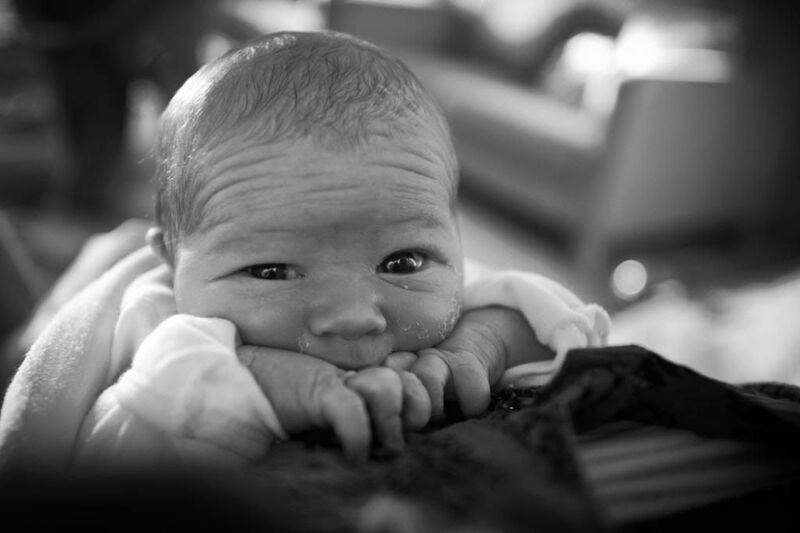 Like most wonderful experiences, I started to doubt, to fear having another baby at home. Could I do it again? Is my body not as strong? Will there be a complication? Those thoughts came in my mind over bearing the beautiful thoughts I had about my previous births. Reading this 500+ page book in less than a week proved I needed to read it. It brought such calm and assurance to who I was and what The Lord wants me to do. Fear is not faith, we are in the Lord's care and so are our children. I was able to learn about how child birth is so very much like the atonement of Jesus Christ. I will have my third baby at home and I feel much more calmer, faithful, trusting in myself and God. This book brought new thoughts about women, labor, birth, my Heavenly Mother and my strong women ancestors. It's a very strong book.